Galvanizing is the process of applying a thin layer of metallic zinc to iron or steel surfaces. This is usually done by dipping the iron or steel into molten zinc. Corrosion is the result of multiple electrochemical reactions. 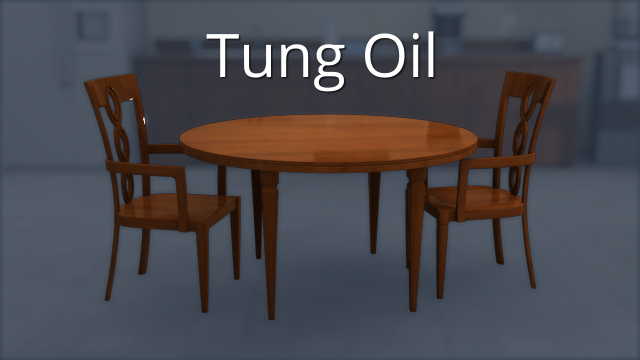 Tung oil is a natural oil that has been used for hundreds of years as a preservative, and it still finds limited use today, mostly for finishing furniture. 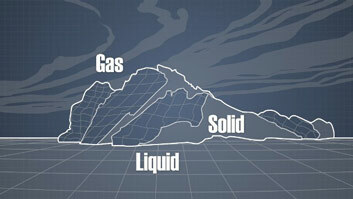 Surfaces are often painted or coated to protect them against corrosion and degradation. Metal corrosion is of particular concern because it can cause equipment failures, which can lead to safety problems, environmental issues, lost production, and increased costs. 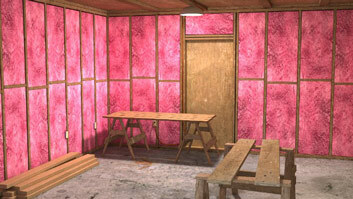 Wood surfaces are also often painted or coated to provide protection from insects, fungi, and weathering. Paints and coatings for use on masonry surfaces must be formulated for the high pH levels that are often present. Prior to painting or coating, surfaces must be properly prepared, which may include cleaning, sanding, drying, and sometimes priming, in order to achieve even coverage and good adhesion. What is the purpose of painting a material? 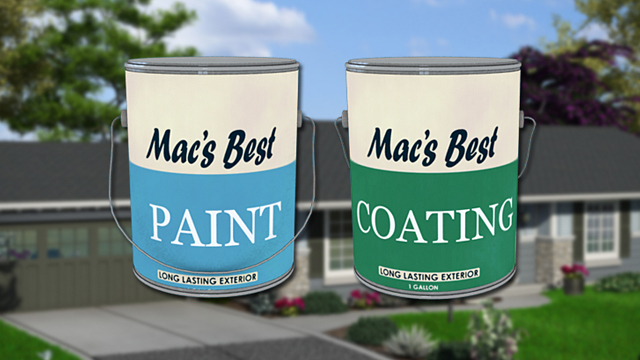 The purpose of applying paint to a material is to extend its useful life by slowing or stopping corrosion. Corrosion is an electrochemical process that converts a refined metal into a more chemically stable and usually less useful form. 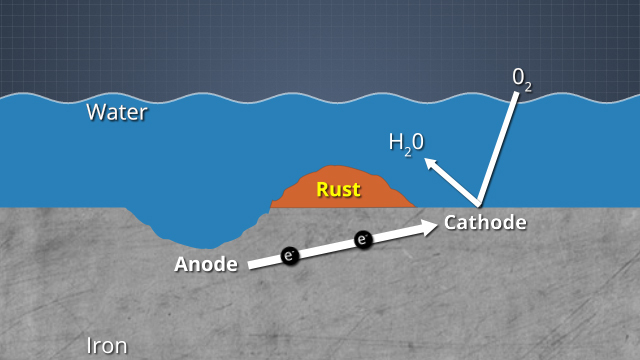 Iron being converted to rust by water and oxygen is an example of corrosion. What should happen to metal before it is painted? Before a surface is painted or coated, it should be properly prepared to ensure that the paint or coating adheres strongly and evenly to the surface. Preparation includes washing, chemical cleaning, sanding, and drying. What are some alternatives to painting that can be used to prevent corrosion of metal? 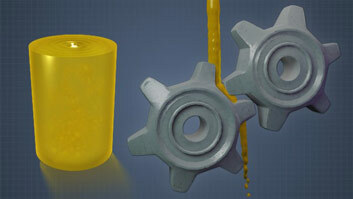 In addition to coating metal with paint, metal can be protected by galvanizing, epoxy resin coating and powder coating. What are some treatments for slowing the degradation of wood? In addition to paint, copper-based preservatives, preservative oils like tung oil, and creosote, can be used to protect wood. 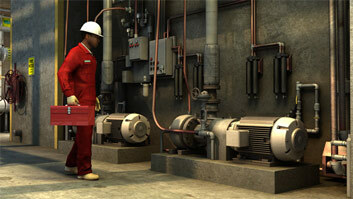 Metal corrosion is a serious concern because of its prevalence and cost. 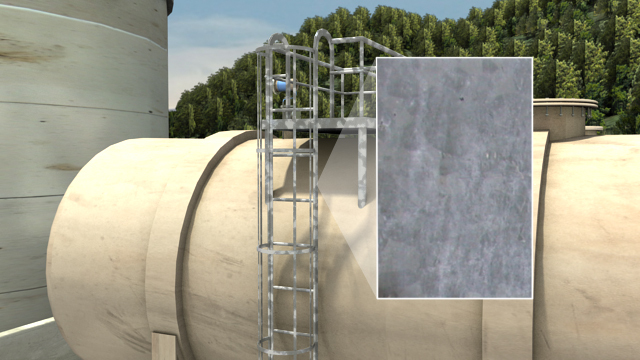 Left unchecked, metal corrosion can cause premature equipment failures, which can lead to safety problems, environmental issues, lost production, and increased costs. In industrial economies, like the U.S., the annual cost of metal corrosion can exceed 3% of a country's Gross National Product (GNP).